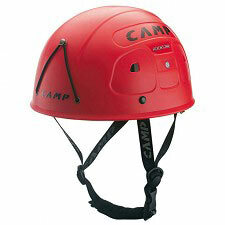 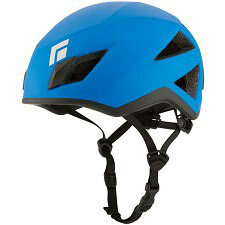 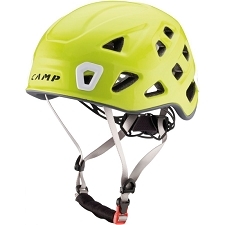 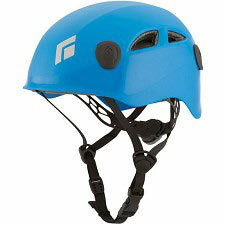 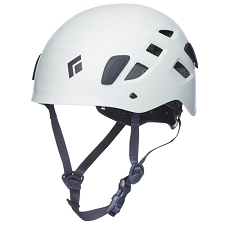 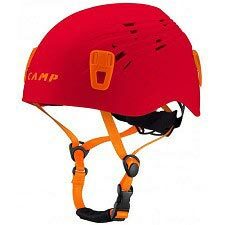 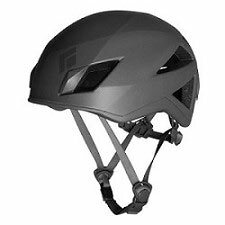 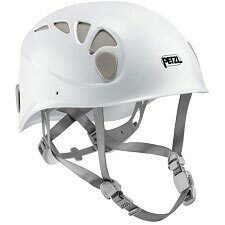 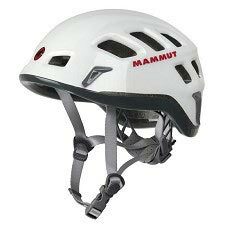 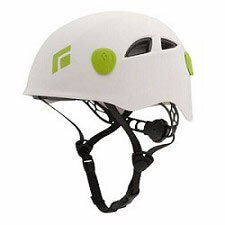 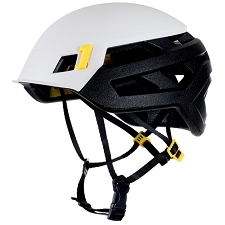 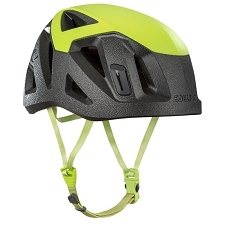 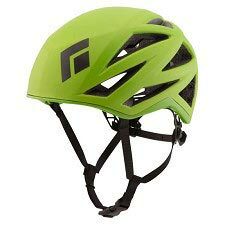 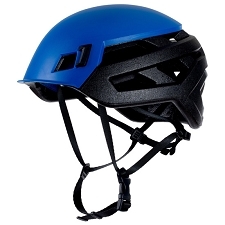 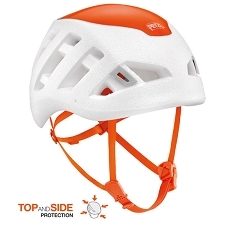 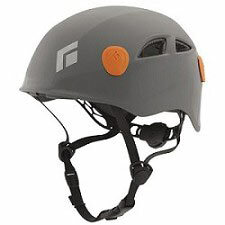 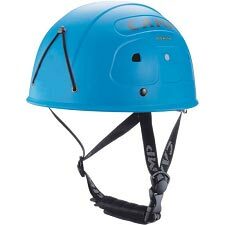 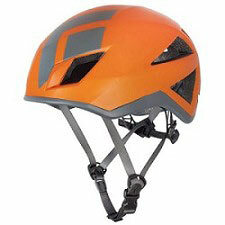 Lightweight helmet for climbing and mountaineering. 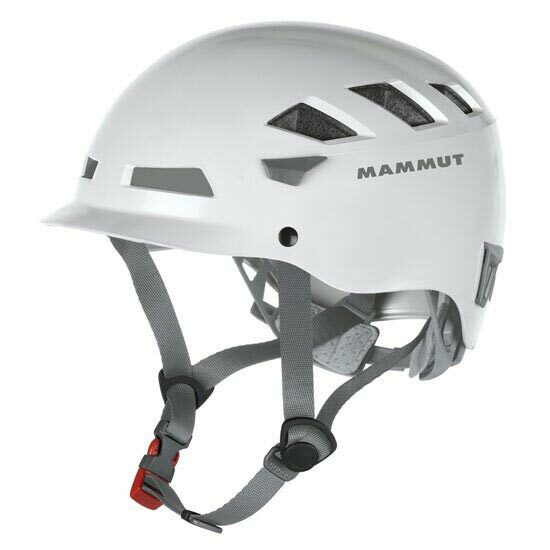 The Mammut El Cap features numerous vents to prevent over−heating, a rigid visor and headtorch attachments. 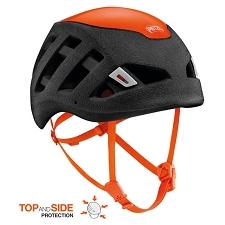 The robust synthetic shell and 2K−EPS double density inner offer maximum impact protection and energy absorption in the event of a fall. 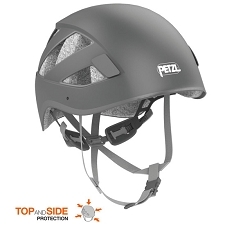 Synthetic shell is impact resistant. 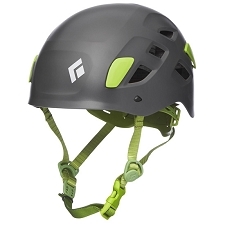 Quick and easy adjustment system. 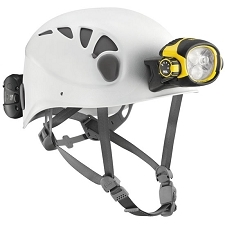 4 clips for headtorch attachment. 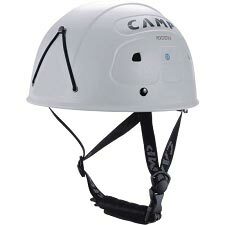 Cómodo, no hay que hacer muchos ajustes. 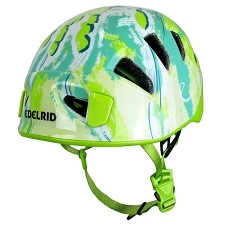 Buena compra.